supported our organization over the years.  The IABTI is a 501(c) 3 nonprofit organization, so your contributions are typically tax deductible. You can donate to general fund which will be used as the IABTI’s need dictates or you can donate to a specific program. When selecting a specific program to support, we assure you that 100% of your donation will be applied to that respective program. This program provides aid to IABTI members or their dependents to assist with the cost of higher education. This program provides components for or assembled beeping eggs for the visually impaired, which allows them to participate in egg hunts with their sited friends and family. These eggs can also be used to assist with learning day to day skills. This program provides an accidental death assistance to members in good standing whose death falls within appropriate eligibility requirements. ©2019 International Association of Bomb Technicians and Investigators. All Rights Reserved.